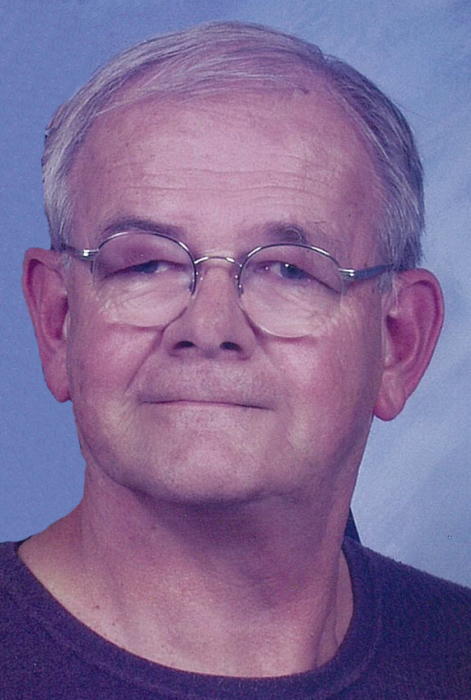 Juniata resident Richard “Rich” Burns, 77, passed away Thursday, October 18, 2018, at Mary Lanning Healthcare, Hastings, NE. Memorial Service is 10:30 a.m. Tuesday, October 23, at Grace United Methodist Church in Hastings with Rev. Dr. Lee R. Wigert officiating. Private family burial will be at a later date. Memorials may be given to Mary Lanning Hospice or Juniata United Methodist Church. Book signing is 9 a.m. – 7 p.m. with family present 5-7 p.m. Monday at the funeral home, and one hour prior to service at the church. Rich was born June 29, 1941, in Mitchell, SD to Elmo E. & Evelyn M. (Kottwitz) Burns. He moved to Hastings in 1945 from Mitchell, SD. Rich served in the U.S. Army Reserves. He married Sharlene K. Peterson on August 16, 1964. Rich worked for Burlington Northern Railroad and then installing carpet and flooring, where he later retired. He was a member of Juniata United Methodist Church. Rich previously served as a Mary Lanning Hospice volunteer. Richard was preceded in death by his parents and sister, Beverly Janssen.